Age Eligibility: Graduate Year only. Age does not apply. 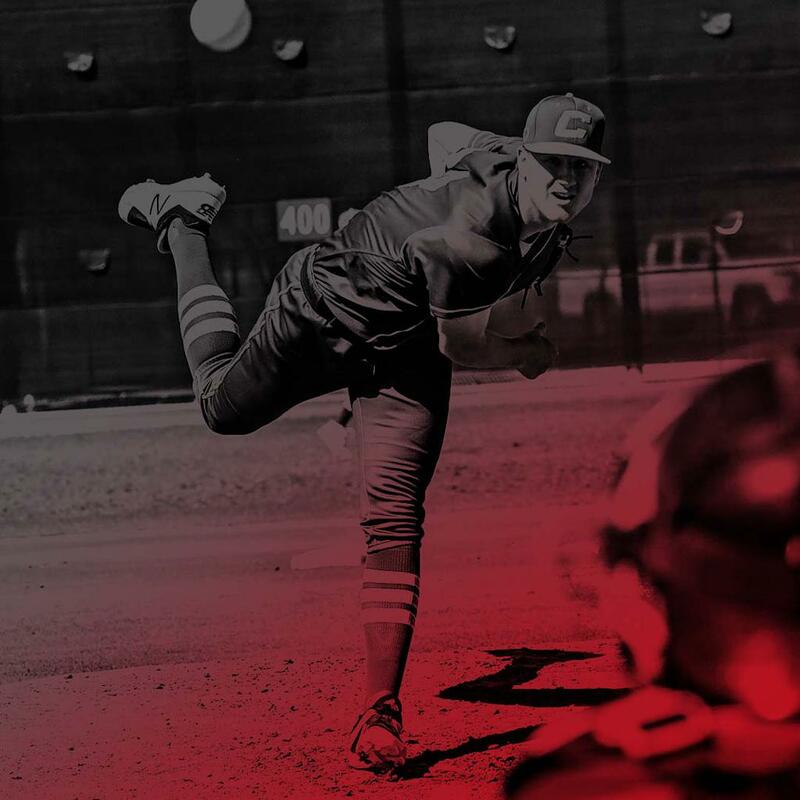 Keep updated on all schedules, rosters, pool standings, seedings, and playoffs by downloading the free Wilson Premier Baseball App available in both the Apple App Store and Google Play. Wilson Premier Baseball Announces the Dates and Locations for their WP Championship East and West Events. ©2019 Wilson Premier Baseball / SportsEngine. All Rights Reserved.